K Attiko – SKG Engineering, an Athens, Greece based Real Estate Agency and Engineering Consulting Firm, which provides full real estate management and professional engineering services in Greece. 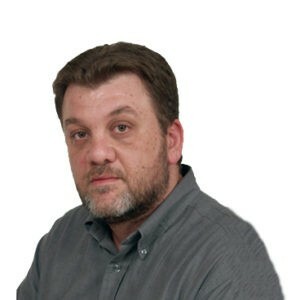 Mr. Anastasios Moussas, ICS’s president and Mr. Kimonas Strougaris, legal representative of SKG Engineering have agreed to join forces in the fostering of a mutually beneficial alliance that aims in the amelioration of the services rendered to their clients and provide fully integrated real estate representation to all those who seek to buy, sell, lease, build, repair or enjoy a property in Greece. 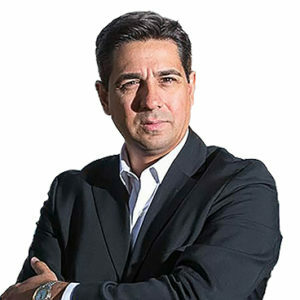 The two executives met and signed in early January of 2019 a memorandum of collaboration. 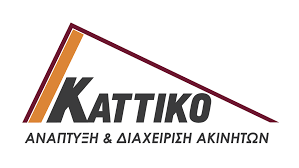 Now ICS through our new affiliate partner K Attiko – SKG Engineering can offer the best possible real estate solutions in Greece. The primary objective of this collaboration is to help those in search of a property that best suits their needs, and for those wishing to sell a property, to help them get the best deal possible. With a team of expert real estate agents, specialized legal professionals, experienced engineers and a construction team that can assist you in all real estate issues, we can now assist you in investing in Greece. Our services also include: Transport to view properties; Property Evaluations; Title Searches; Surveying; Construction & Development of properties; Renovations & Repairs; Property Management; Taxation Advise & Full Accounting Services; Legal and Notarial Services; and Certified Translation Services.